Campbell River Part of the BC Adventure Network. ! Historically renowned as the "Salmon Fishing Capital of the World", this Vancouver Island community is surrounded by Strathcona Provincial Park to the west and the Coastal mountain range to the east. 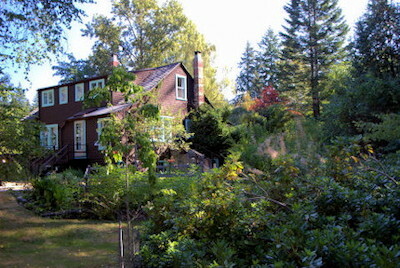 Set in this spectacular surrounding, the Campbell River area has much to offer the visitor. Although the salmon fishing is incredible, visitors don't have to limit their fishing to the ocean, the area is home of a multitude of fresh-water lakes and river systems. Year-round fishing opportunities abound for the knowledgeable angler. 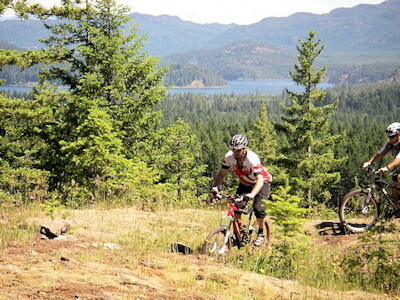 Campbell River is ideally situated to take advantage of other recreational activities. Strathcona Park offers spectacular scenery and challenging hiking trails. Desolation Sound is a favourite of boaters, and the warm, sheltered waters offer excellent kayaking. Mt. Washington, nearby, has been transformed into a year round destination for skiers, biker, horseback rider or hiker. Snorkel tours of the area are a popular and unique idea as are the whale watching tours that are available. Whether you come to browse through the many historic sites of the town, enjoy the local and native craft displays or take advantage of the many recreational activities available in the area, Campbell River has something to suit all tastes. If you would like to have your business listed, please Click Here. 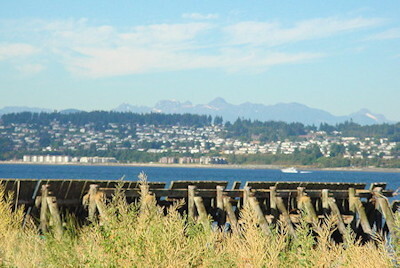 Access: Campbell River is located on Vancouver Island, 50 km (31 mi.) north of Courtenay on Highway 19, 270 km (167 mi.) north of Victoria and 235 km (146 mi.) south of Port Hardy. It is served by BC Ferries from Campbell River to Quadra Island (3 km/2mi. ), regional and national air lines plus local and BC bus transportation. Accommodations: Campbell River offers a variety of tourist services including lodging and accommodations at hotels and motels plus nearby resorts, salmon fishing lodges, RV parks and private or provincial campsites. Recreation Facilities & Activies: golf courses, Elk's Falls Provincial Park, Canyon View Trail, Ripple Rock Trail, boating, beachcombing, snorkeling, camping, hiking, biking, skiing, kayaking, and horseback riding. Local Attractions: Museum at Campbell River, Maritime Museum, Discovery Pier, Timber/pulp mill/mine tours, Mitlenatch Island Bird Sanctuary, Native Cultural Museum, Quinsam River Salmon Hatchery, Seymour Narrows Lookout, Strathcona Park, Roderick Haig-Brown House & B&B, Ripple Rock, Torii Gate, local craft shops and native crafts. Promote your business on the BC Adventure Network. 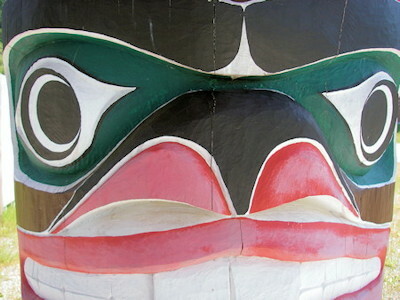 BC's largest and most visited tourism Web site . . . more info.